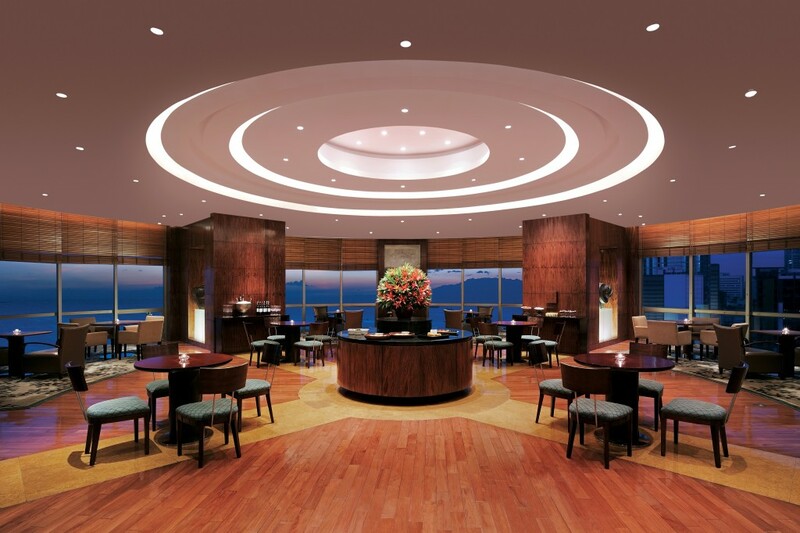 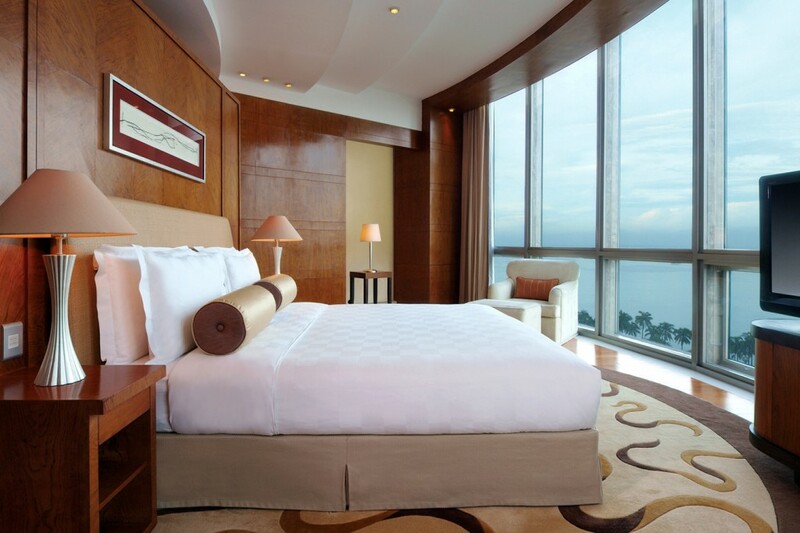 The Residence Club at New World Manila Bay Hotel in Malate offers a warm ambience, exceptional luxury and an array of exclusive privileges. 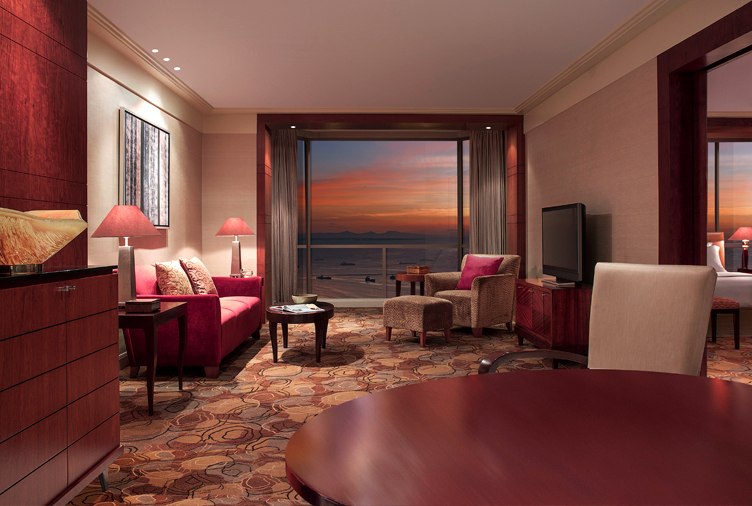 When you stay in a Residence Club room or suite, you’ll enjoy all the privileges and services of the Residence Club – a smart, stylish executive lounge for work or relaxation. 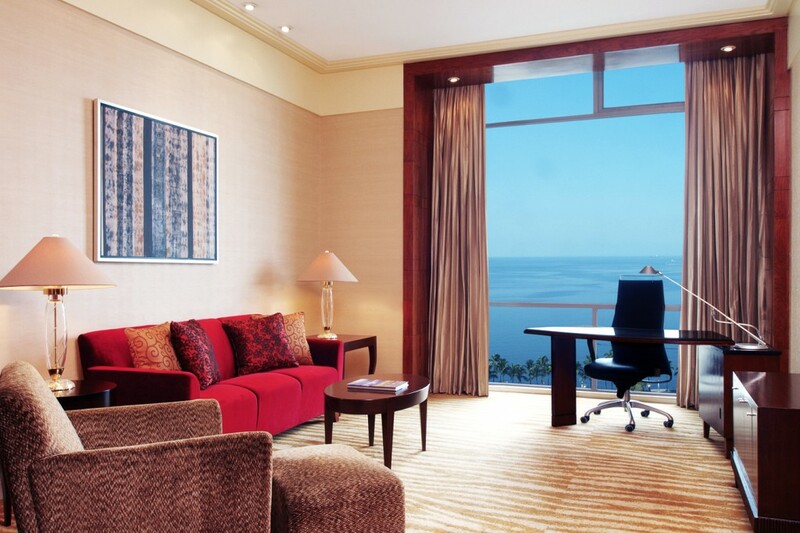 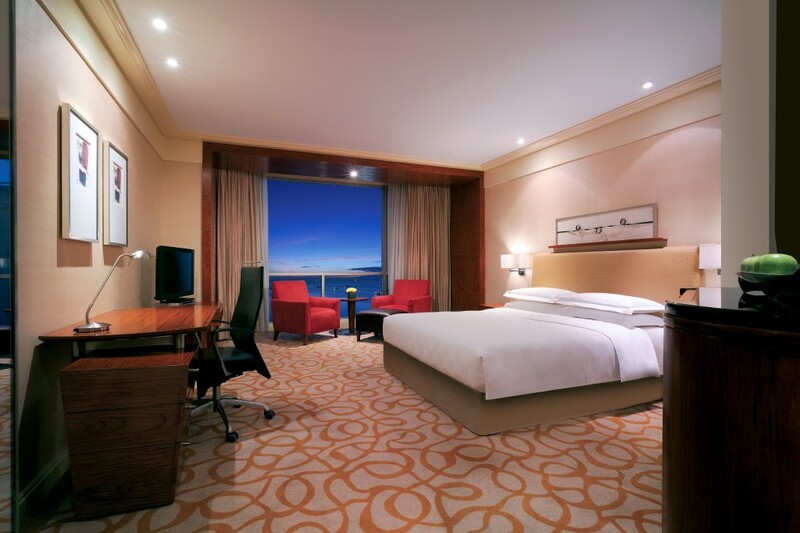 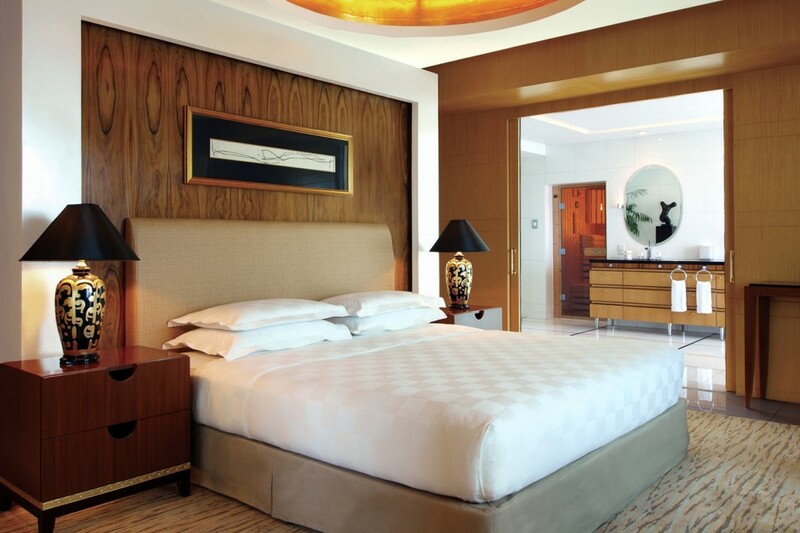 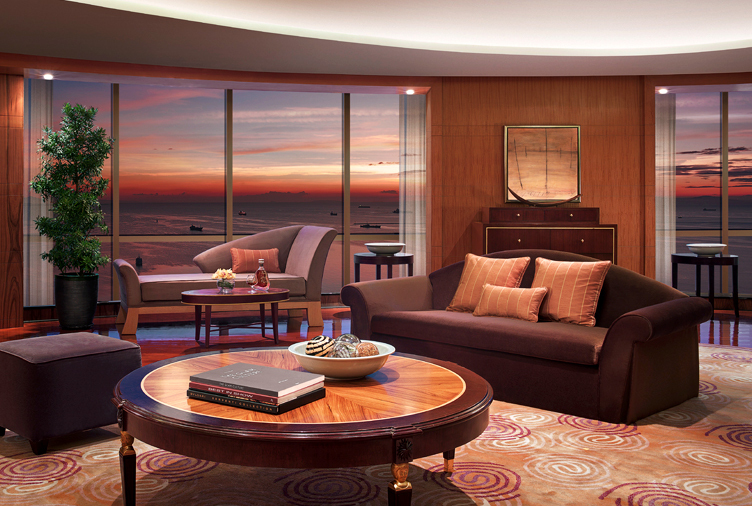 This is your private retreat, with floor-to-ceiling windows letting in natural light and views of Manila Bay. 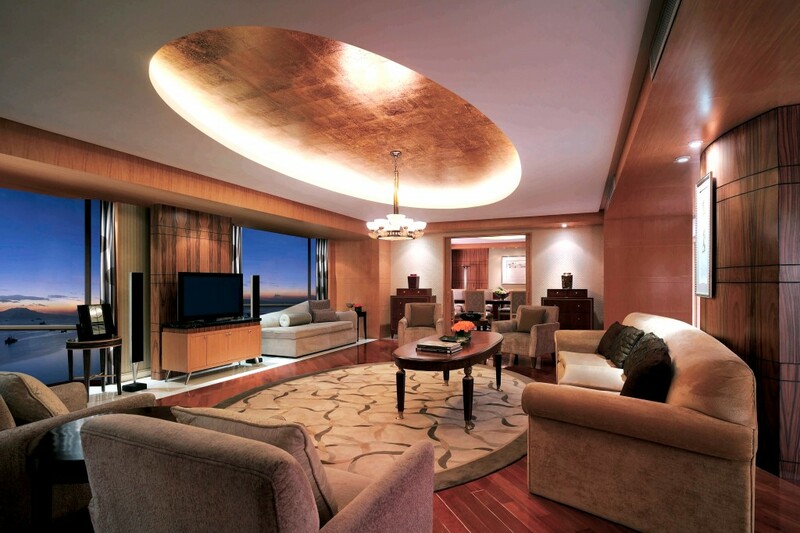 You also have exclusive access to the Residence Club Living Room, which serves a complimentary breakfast, all-day refreshments, afternoon tea and evening cocktails. 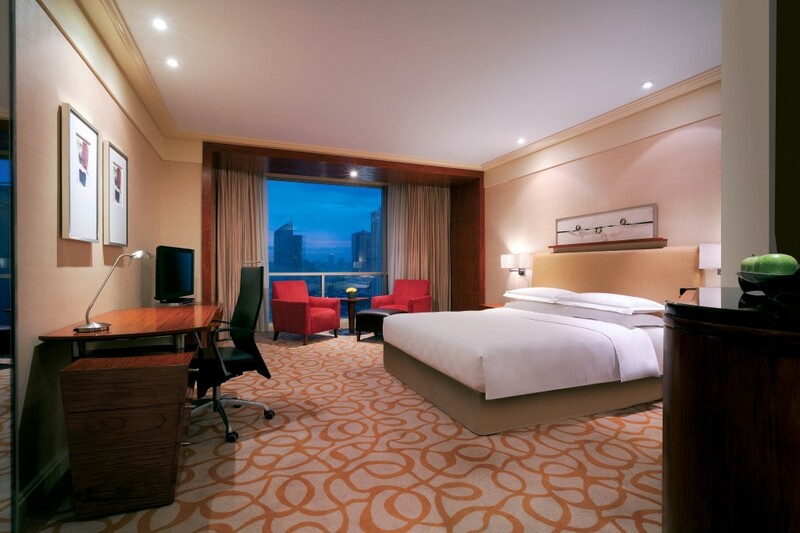 Its tranquil environment is perfect for relaxing, gaming, dining, and intimate social gatherings, and if you must work, there is a boardroom with advanced meeting facilities.